Our Exclusively Inverness Magazine is one more way we constantly put your property in front of potential buyers. This 24 page magazine, featuring only our homes for sale, cuts through the noise of all the other available properties. It is one more way we are doing real estate better in Inverness. 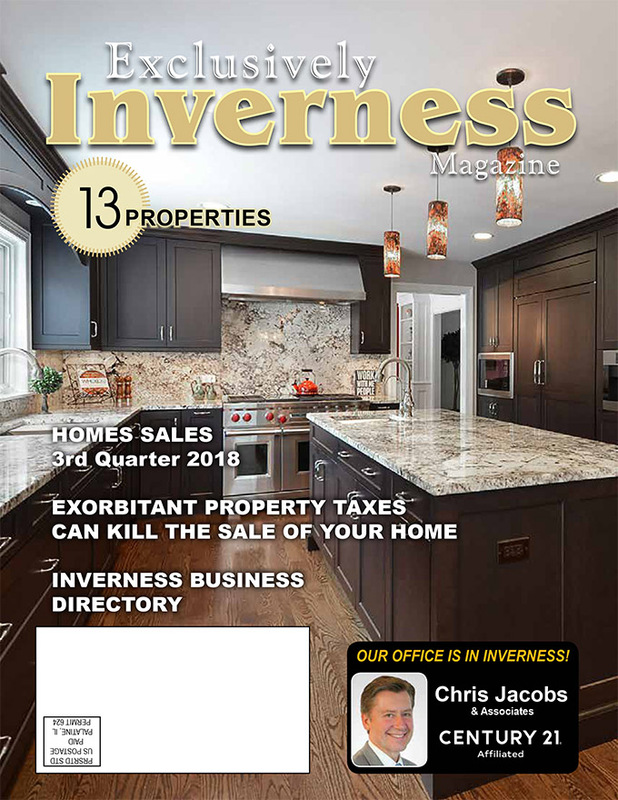 Exclusively Inverness Magazine filled with our listings, also contains recent real estate activity in the community. This full color professionally printed magazine is mailed directly to homes. There is an online version as well at www.ExclusivelyInverness.com. You can view our recent Exclusively Inverness magazine in PDF format here.